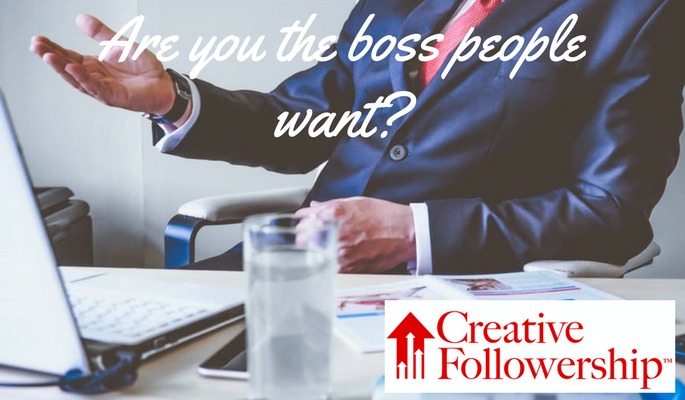 Are You the Boss People Want? If you supervise a single person, you must answer this question. Have you thought about what potential employees are looking for? Have you seriously thought about how that affects your ability to hire good employees? Surely, you recognize that people have a choice. They can choose whether they are willing to work for you or not. In that respect, they are volunteers. Yes, they are paid, but they can choose to accept, keep or … fire their boss. Since you know that they have a choice, why not recruit, train and lead them, so that you can attract the best? Here are four points that the best potential employees look for in their boss. How do you measure up? Character: Potential employees want to know where they stand at all times. They expect their boss to be a leader and to be honest, truthful, trustworthy, fair, encouraging and a person of integrity. Every individual, including your employees wants to grow and become a better person. They want a boss they can look up to as a role model. The best employees want to grow personally. Competence: Potential employees want to work for a boss who knows what he/she is doing and does it well. It is not enough to have a boss who knows; that boss must be willing to invest time and energy into encouraging and coaching and to become a mentor. They want a boss who can and will impart knowledge and teach skills. The best employees want to grow professionally. Opportunity: Potential employees want to work for a boss who is building or growing something. 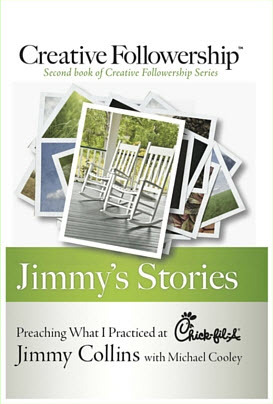 The greatest opportunities for career advancement are in organizations that are growing or building something. That kind of organization attracts the people who want to advance their careers and grow personally and professionally. Those organizations not only attract the best employees; they attract the best bosses. The best employees want the opportunity to advance their career. Trust: Potential employees want a boss who values their input, will listen to their point-of-view, and let them make decisions. Bosses who will not let their employees give input, express their point-of-view, and make decisions not only lose the confidence of the employee, they also lose their ability to expand their own sphere of influence. Without the trust, an employee feels like he/she is nothing but the boss’s puppet on a string. The best bosses trust their employees, are good delegators and attract good decision makers. The best employees want to be trusted. 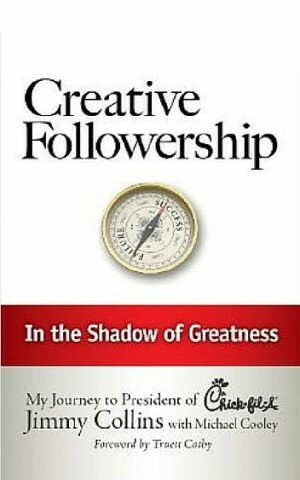 The best potential employees understand and practice the first Principle of Creative Followership. Surely, as a boss you want to attract the best employees. If you are ready, willing and able to fulfill this four-point criteria of a good boss, you can attract and keep the best. Why would you settle for anyone less than the best to work for you? Remember, hiring is not a one-person process. You get to choose and the person you are recruiting also has a choice. That means double duty for you.. If you truly desire to recruit the best employees, then you must be more than just a good boss; you must absolutely be the best boss. Be the boss people are looking for. Be the best boss!